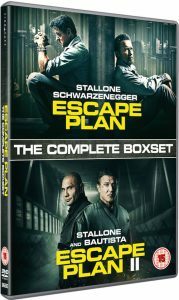 FilmJuice Competition: To celebrate the release of Escape Plan 2 we've got THREE DVD copies of Escape Plan AND Escape Plan 2 to Give Away! 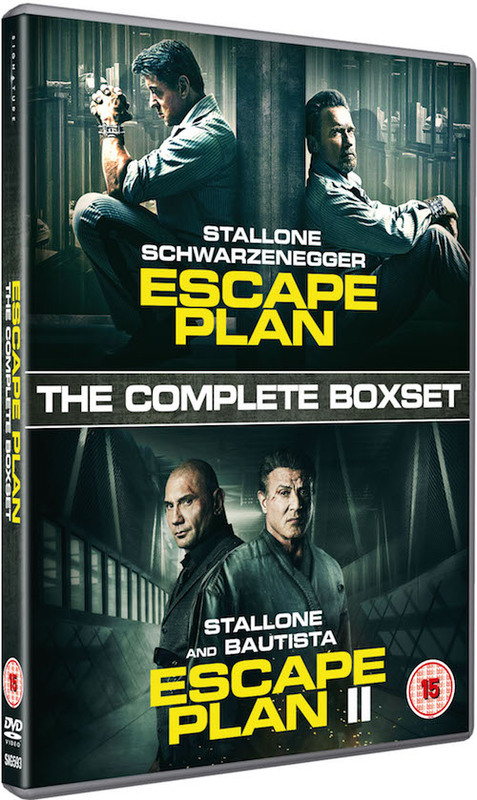 For your chance to win, simply answer this question (entry details at the bottom of page): Arnie started in Escape Plan with Sylvester Stallone but who stars with Stallone in Escape Plan 2? 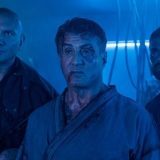 Strap yourself in for the second instalment of the explosive and electrifying action franchise, as the on-screen forces of Sylvester Stallone (Creed, The Expendables) and Dave Bautista (Blade Runner 2049, Guardians of the Galaxy) combine in Escape Plan 2, available on digital HD from 10th September and on DVD and Blu-Ray 17th September 2018, courtesy of Signature Entertainment. 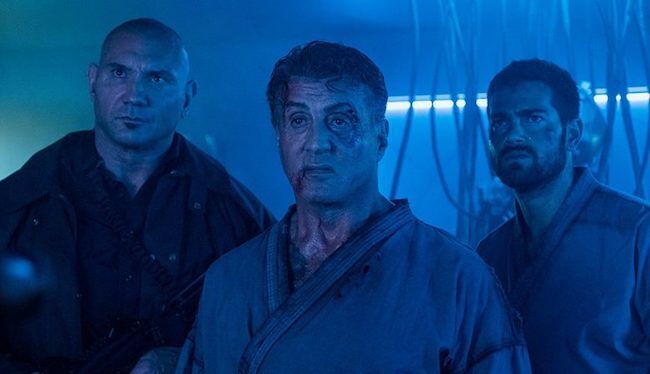 Following on from the success of the first film in 2013, Escape Plan 2 aims to build on the story and characters that connected so well with action movie fans the first time around, elevating them to a whole new white knuckle ride into the dystopian land of the dead. With some of the action genres biggest hitters coming together, Escape Plan 2 promises audiences one hell of a ride.